I adore MAC lipsticks. I literally don't think I could ever have too many of them! 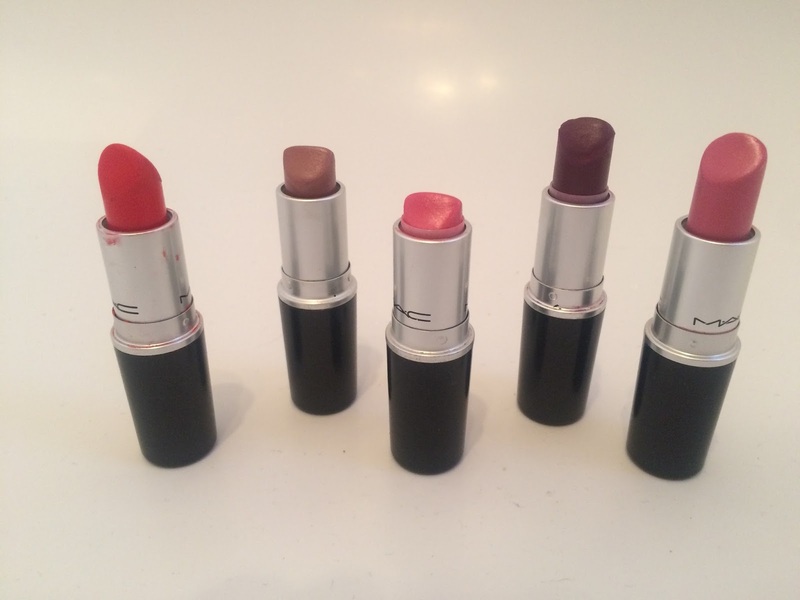 Today I am going to share with you my 5 favourite lipsticks that I own in no particular order. First of all there is Lady Danger. 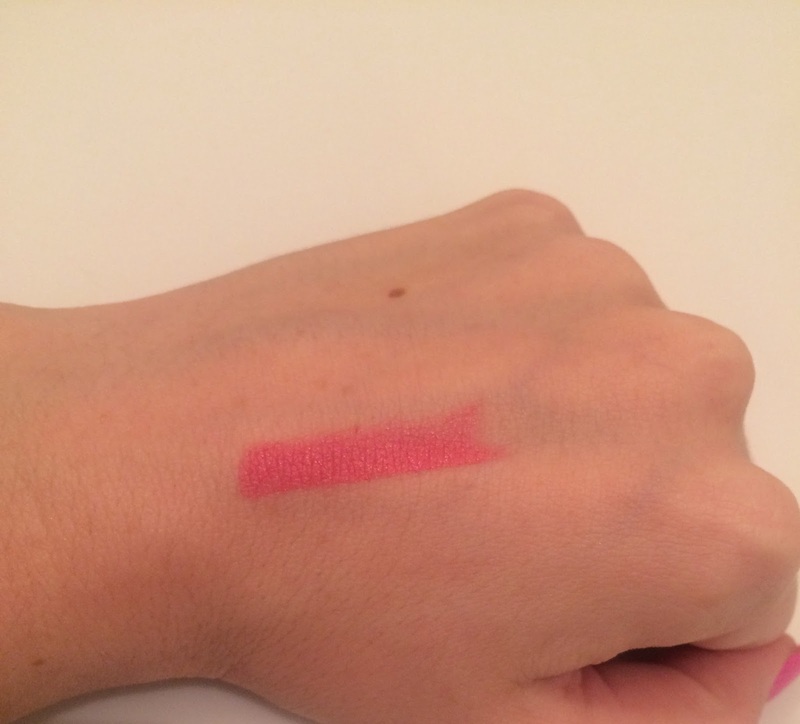 I have already reviewed this for you here where I showed you my red MAC lipsticks. This is a coral-red colour with a matte finish. This is my favourite red lipstick at MAC as I love how bright it is, it is a perfect red shade for summer. Next on my list is Chatterbox. 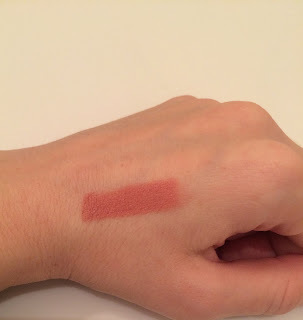 This was either the second or third MAC lipstick I purchased and as you can see, I have nearly used the lipstick up. 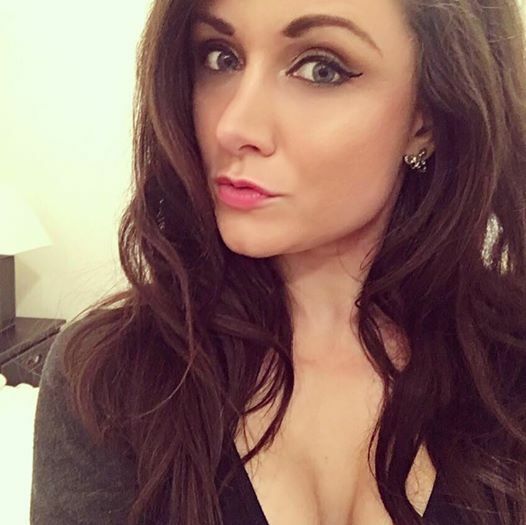 I think I could possibly say this is my favourite MAC lipstick and that is a bold statement! I love how I can wear this pretty much anywhere, it isn't too much to wear every day to work but it still stands out enough to wear when going out for a few drinks too. The colour looks a little brighter in the bullet than it actually is when applied to the lips. It is an amplified creme lipstick, so it doesn't dry out your lips at all. 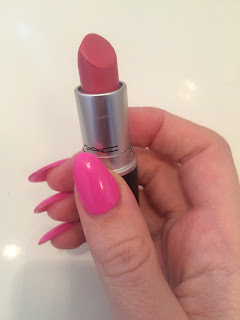 MAC describes Chatterbox as bright red pink but personally I would describe it as Barbie pink! Then there is Rebel. This is a satin finish and it looks so much darker in the bullet than it does on your lips. I love how you can build up the colour to however dark you wish your lips to be. 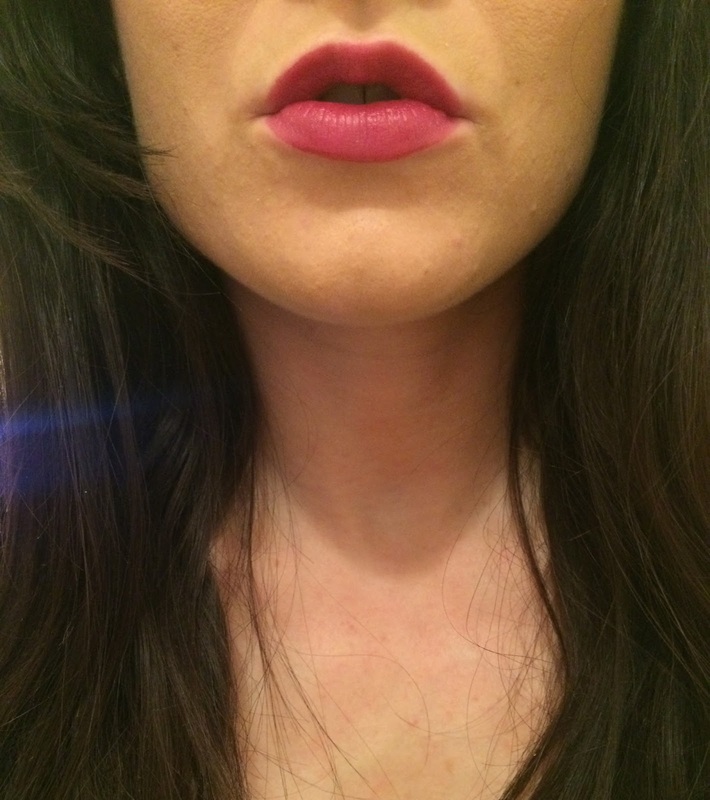 It is a pink/purple berry colour and is perfect for a sultry/vampy look. It is also very long wearing, I barely have to top this colour up when I wear it. I would highly recommend you using the MAC lipliner 'currant' when using Rebel. I also love Faux. This is another lipstick which is wearable for both work and play. Faux is a mauve-pink colour with a satin finish. I find this colour compliments my skin tone both when I have a tan and when I have my naturally ghostly pale skin. Finally there is Love Lorn. I only purchased this lipstick in March this year but I really love it. It is such an easy colour to wear and I often wear this to work. 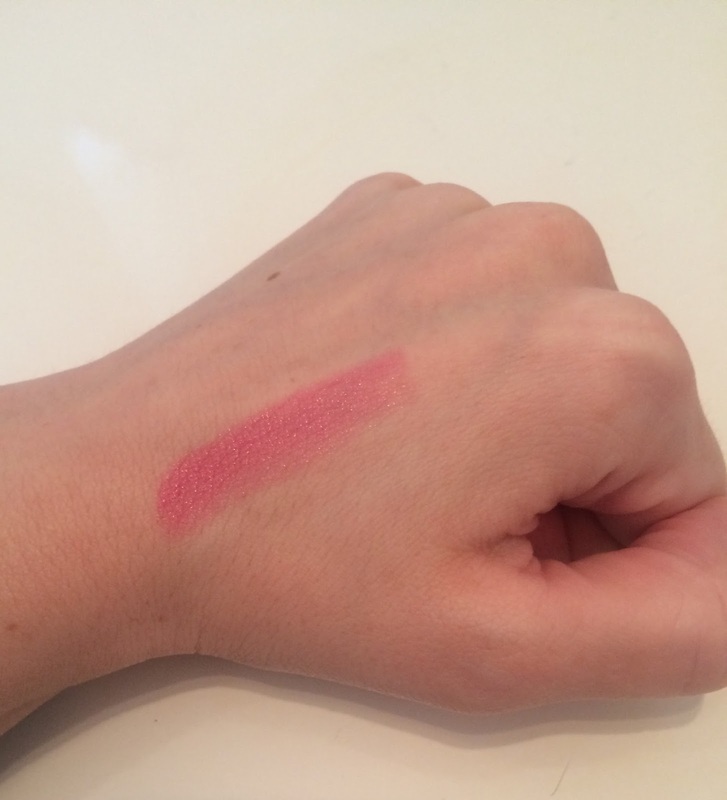 It is described by MAC as emotive blue pink and has a lustre finish to it. It leaves such a glossy shine to your lips and keeps your lips nice and moisturised. What are your favourite MAC lipstick colours? Does anyone have any recommendations as to what I should buy next? Rebel is also one of my favourites! It's such a bold and awesome colour! I absolutely love Chatterbox! It was my second purchase too and it lasts so well during the day! I've always wanted a Mac lipstick but I have no idea why I've never actually bought one. 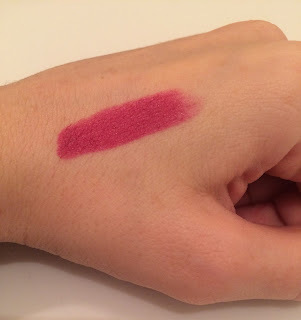 As someone who clearly loves her lipstick, how long does one of the Mac lipsticks last you? :-) I'm just worried I would finish one in a couple of weeks because I LOVE lipstick at the moment! Love these colors. Really pretty. I love how Faux looks I might have to try that one!